As a new resident of the Long Island beachfront town Long Beach, I was surprised to see a flyer for a local wrestling show in a storefront window. Ultimately, that event will be taking place at 7:00 PM on March 12th at Long Beach’s MLK Center, a production of Predator Pro Wrestling. While a lot of East Coast-based wrestling companies take pride in being extreme, PPW is seeking to provide a family-friendly alternative. There are plans in place to run a monthly show within Nassau County, with the focus kept on local talent. One of the wrestlers within the PPW ranks is Mike Jording – known in-ring as Nightmare – who co-owns the promotion with his wife Crystal. Nightmare was recently in the ring with ECW favorites Nunzio and Tony Mamaluke at a Suffolk Wrestling Alliance outing. Nightmare and Crystal kindly answered some questions for Inside Pulse about what to expect on March 12th, what’s ahead for PPW, and what keeps them loyal to wrestling all these years later. More info can be found on the company’s website: www.predatorprowrestling.com. 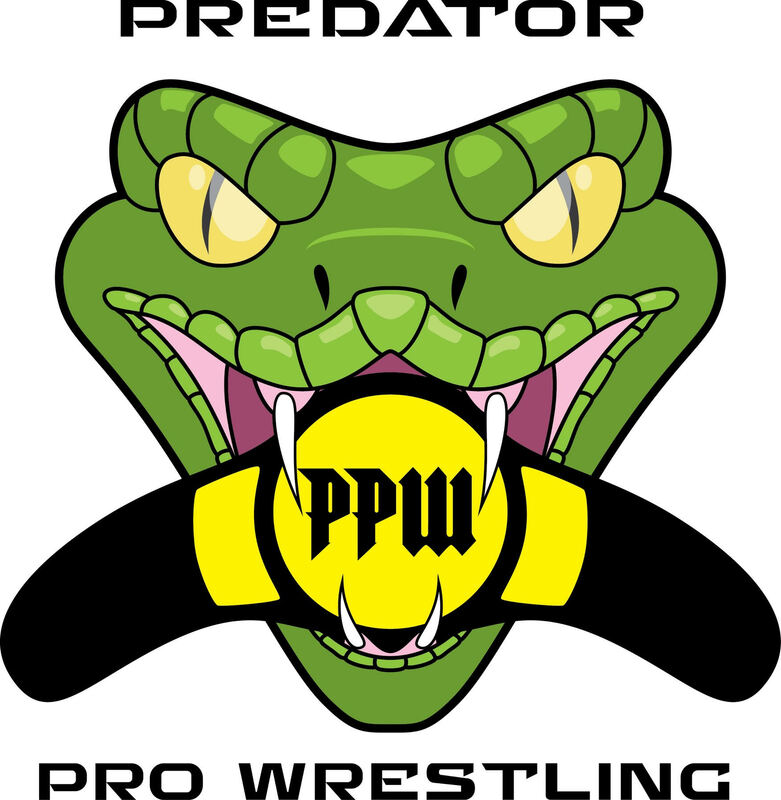 How would you describe Predator Pro Wrestling to someone who hasn’t seen your website or flyers? Is it particularly inspired by ECW, ROH or another company? Nightmare: Action-packed, family-friendly…We’re trying to be different from the other Long Island promotions while maintaining a family friendly atmosphere, a place where you can bring the kids and have a nice family outing, which is why we offer kids-priced tickets. We also offer military and first responder discounts as they’re out there risking their lives for us. We’re inspired mostly by old school WWE. I understand that PPW will be running a monthly show on Long Island in the near-future. Are there plans to grow beyond that? N: Yes, there are always plans to expand. But for right now, we will be staying local to build a loyal fanbase and give back to our communities. How did you wind up choosing Long Beach as where your first show will be? N: Truth be told there are several wrestling promotions on Long Island, and most are based in Suffolk [County], Queens and Brooklyn. We wanted to bring pro wrestling into Nassau County and develop a fanbase in our local communities. Long Beach was our choice due to how hard they were hit by Superstorm Sandy and it gives a chance to give back while establishing our company. Who’s going to be on your first show? N: In addition be having an eight-man tournament to crown our first champion, a legends match and a tag team match will also take place. 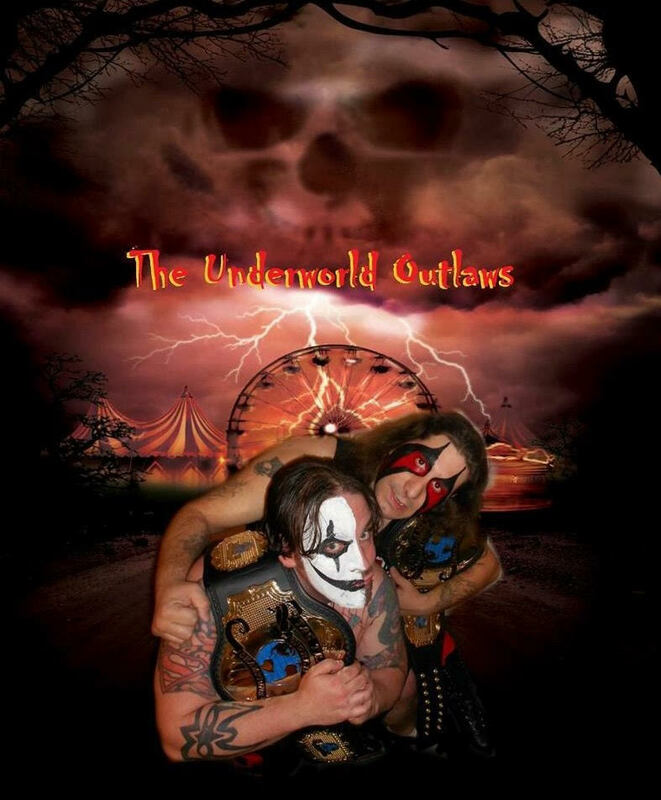 Some of the talent is Thorson Creed, Andrew Anderson, Black Dragon, Rex Lawless, and Blake Morris, plus there will be the return of The Underworld Outlaws. In the future, do you foresee PPW booking talent from other companies on its shows? Or attempting co-promotions with other companies? N: Currently signed are wrestlers from various well-known promotions throughout the East Coast. We are always open to the possibly of talent exchange with other promotions and possibly doing an inter-promotion crossover. Where was the first live wrestling event you ever attended as a fan? Do you remember who was on the card? N: The first live event was an independent show in Canarsie, Brooklyn for UWS at Holy Family Church when I was 12. The main event was Jimmy Snuka vs. Jake Roberts, also on the show was Paul Orndorff and Chris “USA” Michaels. I was able to go backstage and pick their brains till they threw me out, but it was those conversations that lead me to become a wrestler. Crystal: My first live event was in 1996, when I was 12, at the Nassau Coliseum. It was a WWF show called Double Trouble when Shawn Michaels was the champion. Did you ever drop out as a fan? Or have you watched your whole life? N: I’ve watched pretty much my entire life, being a wrestler is all I ever wanted to do. I pretty much lived wrestling growing up. C: I watched a bit as a kid with my grandfather, but really got into wrestling as teen. As I entered my 20’s, I watched less frequently but remained a fan. What do you feel is the biggest misconception about professional wrestling? Is there something you wish more people knew about it? Who do you think is the most underrated or undervalued person in wrestling? Or at least, who is someone that you feel deserves more respect for their contributions to the business? N: I believe indie wrestlers are the most undervalued and underrated in this business. Everyone sees the WWE or TNA guys and forget they once were unknown indie guys like us. Indie wrestlers never get the respect we deserve as we are usually considered minor league, but what people don’t realize is that indie wrestlers are willing to travel 300 miles round-trip for $50. C: Wives/girlfriends/partners! We watch our loved one put their body on the line. We take care of them when they are hurt, sometimes we’re separated while they’re on the road, etc. I personally have run Nightmare’s merch table and am constantly supporting him. When you’re not around the business, how do you like to spend your free time? N: With our family we have an amazing two and a half year old daughter, also known as “Baby Nightmare,” who keeps us pretty busy. We always make sure we have family time as family is very important to us. N: Focus on education, always study and give it your all. And never give up on your dreams, don’t let anyone tell you can’t do something.